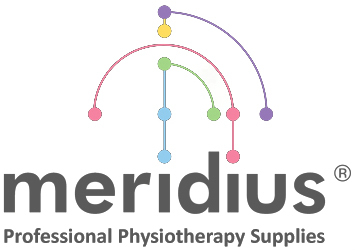 Meridius Medical is dedicated to providing practitioners, enthusiasts, athletes and trainers with the highest quality of health products, research and articles, and online content in the the world. That's because, as practitioners, your health has always been our passion. Your health, and ours, and everyone's. Meridius® Natural Mini Moxa (koreanisch) zur örtlichen Wärmebehandlung bei der Körperakupunktur. Premium Schröpfgläser Kofferset mit 17 Schröpfgläser, Vakuumpumpe und Verlängerungsschlauch.